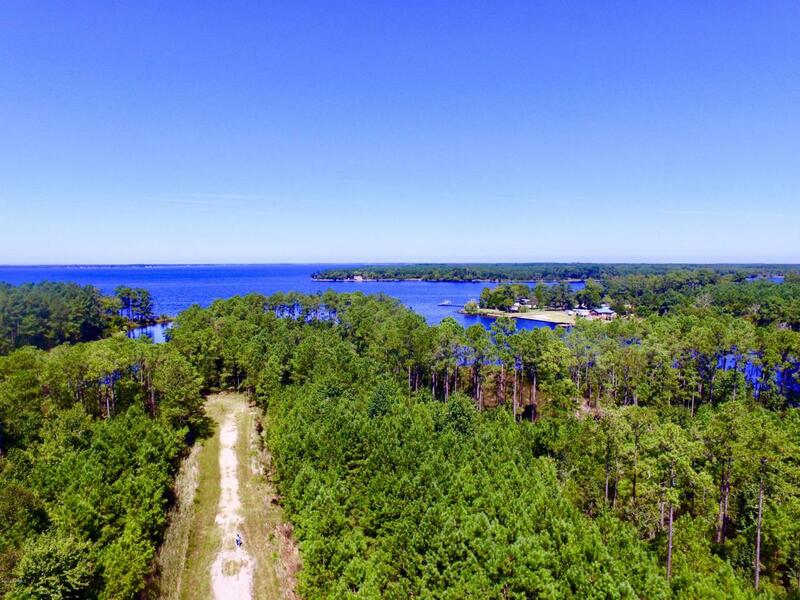 *REDUCED PRICE* Great waterfront property in Hyde Co. Very private, secluded area on the Pungo River. Property has it's own bay into the center of the waterfront side giving quick access to the river and sound.Good fishing, crabbing, and duck hunting opportunities in this area. Septic permit has been approved and ready to build. The property is partially cleared and has some decent timber, mostly pines.Roads and access are well maintained. Build your dream home or hunting lodge on this unique property! Listing provided courtesy of Ricky Allen Clayton of United Country Respess Real Estate.